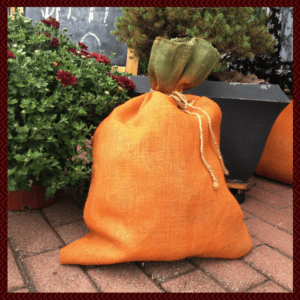 ~PuMpKiN SpIcE~ up your porchscape this fall with one of these simply aDOORable stuffed burlap pumpkins! You don’t have to be a seamstress to put this precious piece together, or you can order one if you prefer from my friend at the Pineapple Lily! 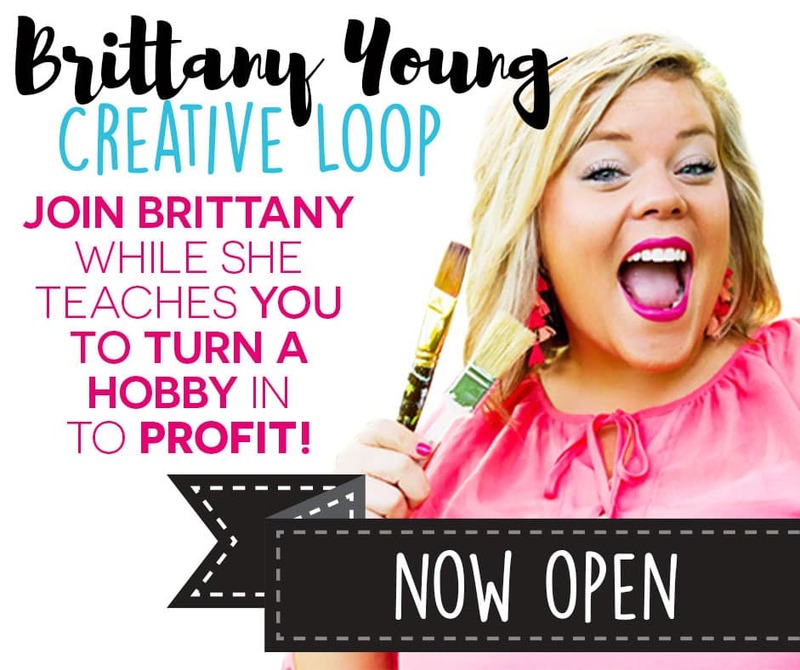 Watch our Facebook Live DIY Tutorial Video to see how we did it!